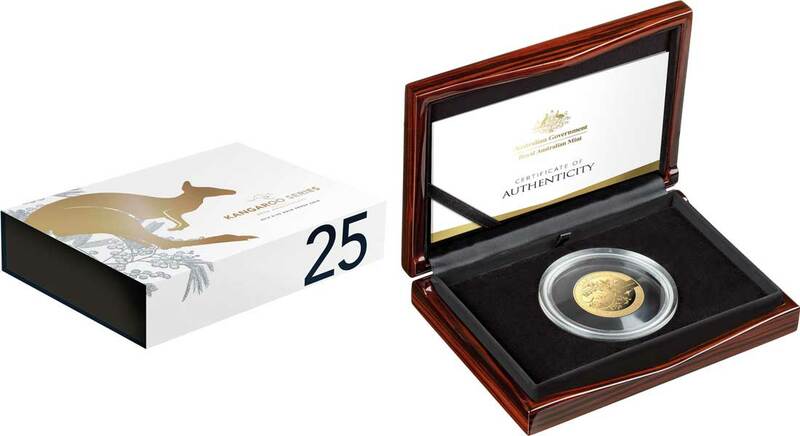 Long a staple of the Royal Australian Mint, it was back in 1993 that its signature Kangaroo series began, one that continues to this day. 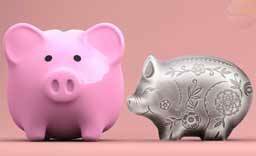 The most recent issue was released last October and was the third of four coins in a subset called ‘Seasons Change’ – the fourth release is expected later in 2018. A decent series, although not one pushing any boundaries, it’s good to see the RAM make a special effort for the quarter-century anniversary. Giving small artistic nods to the past with the use of miniature elements from previous releases, the coin reverse is a beautiful composition, expertly combining gilded highlights with a coin-within-a-coin layout. 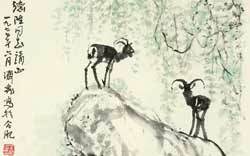 The combination of kangaroo views and flora is very attractive in our view and the whole thing is highly successful. 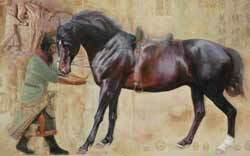 Inscriptions (composition and title) are sympathetically placed and do not infringe on the artwork. 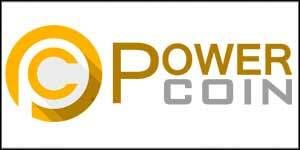 The gold coin carries exactly the same art, although is all gold, thus eschewing the silver coins bi-metallic look. 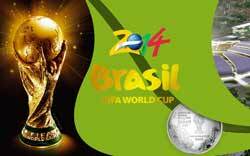 Available to purchase today, the gold coin has a mintage of 750 pieces and a price set at A$2,600. 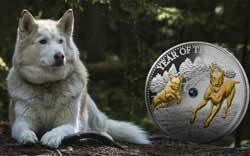 The silver coin will sell for A$500, but as we publish there seems to be a discrepancy on the mintage of this variant. 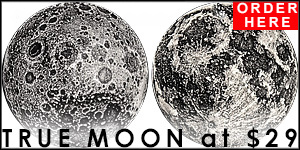 Early mint information has both 2,500 and 1,993 as the mintage, but we’re sure clarification will come later today. 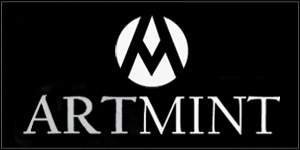 They can be purchased directly from the mint if you’re Australian. 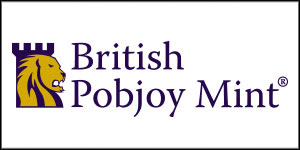 Everyone else will need to head on over to German dealer MDM for one as they have exclusive worldwide distribution rights (although we’re sure other dealers will get them shortly). A great issue for the classic coin collector. A shame there isn’t a more affordable two-ounce silver version. 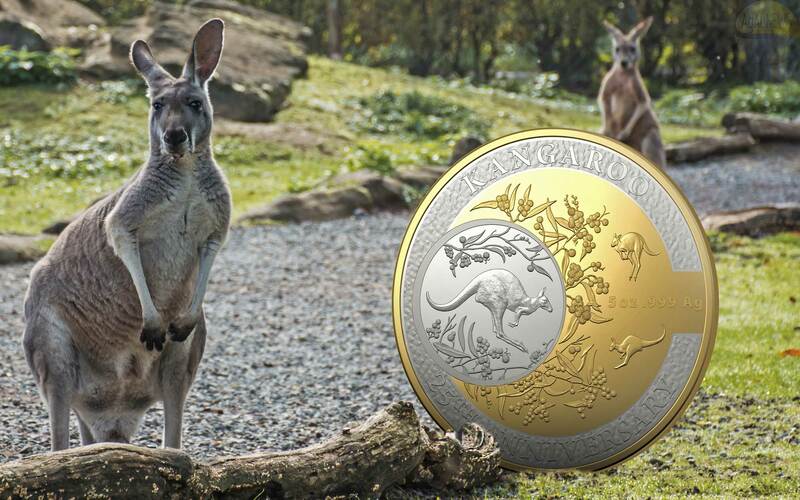 The Royal Australian Mint (the Mint) continues to celebrate the 25th anniversary of its Kangaroo Series, today unveiling two new coins in the popular series. 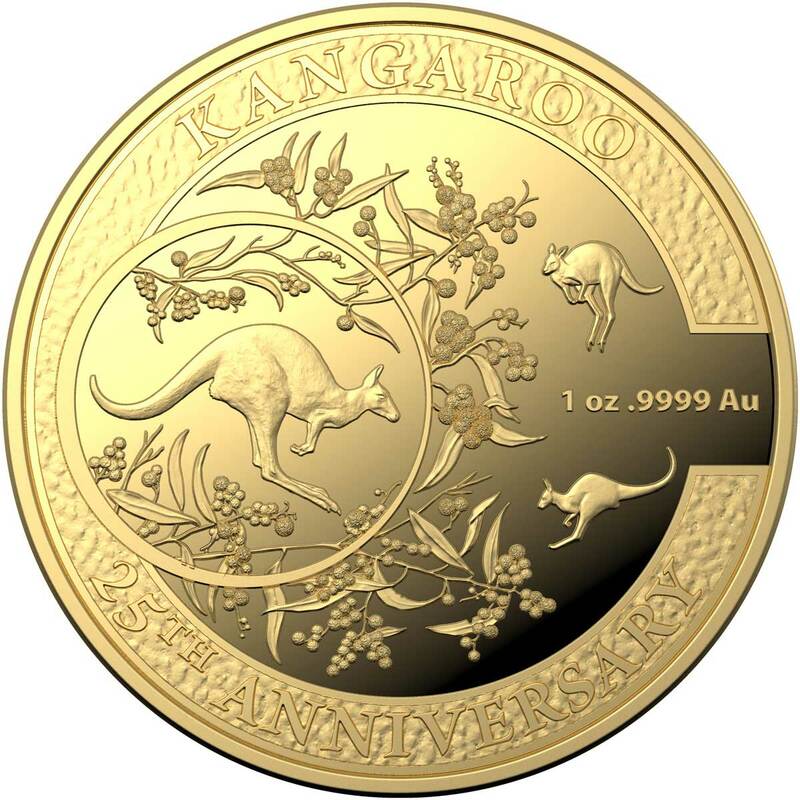 The latest additions, a 2018 $100 Gold Proof Coin and a 2018 $10 Fine Silver Selectively Gold Plated Proof Coin, incorporate and reimagine designs from a selection of the Mint’s past Kangaroo Series coins, released annually since 1993. 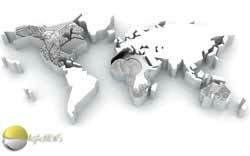 The 2018 Gold Proof Coin is struck from one ounce of opulent gold and the 2018 Fine Silver Selectively Gold Plated Proof Coin is made from five ounces of fine silver with selective gold plating. 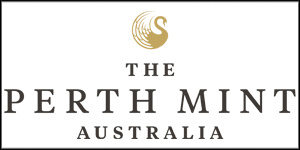 Royal Australian Mint CEO, Ross MacDiarmid, said the new coins are an example of the Mint’s artistic excellence. “To celebrate 25 years of the Kangaroo Series, the Mint is proud to release two coins that reflect on some of the series’ past incarnations, while also taking our craftsmanship to the next level through detailed, intricate designs. 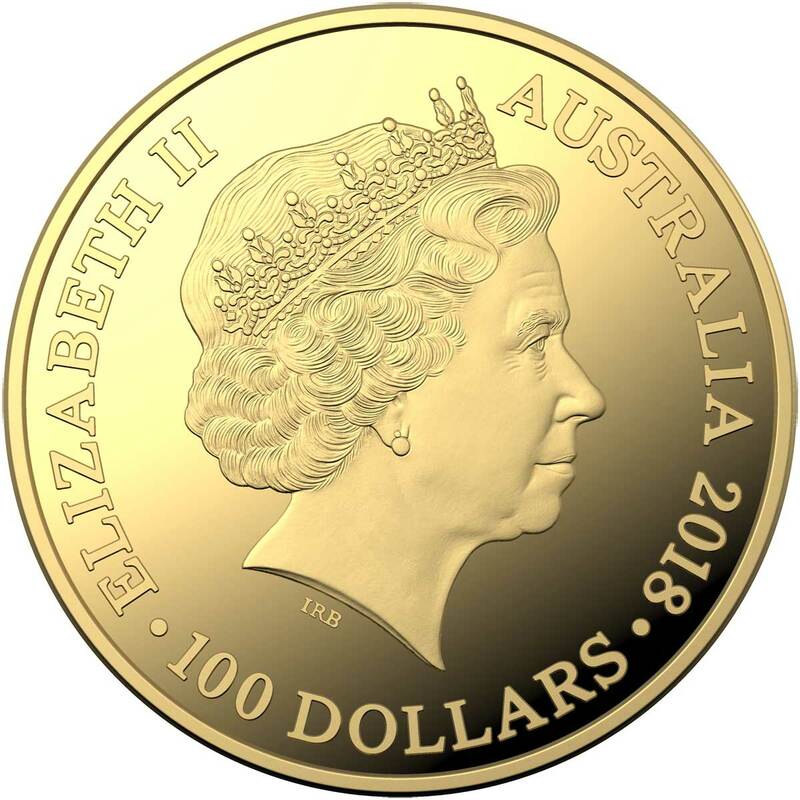 The 2018 $100 Gold Proof Coin is made from 99.99 per cent gold and is limited to a mintage of only 750. 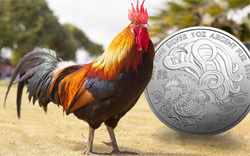 The 2018 $10 Fine Silver Selectively Gold Plated Proof Coin is made from 99.9 per cent silver and is limited to a mintage of 1993. 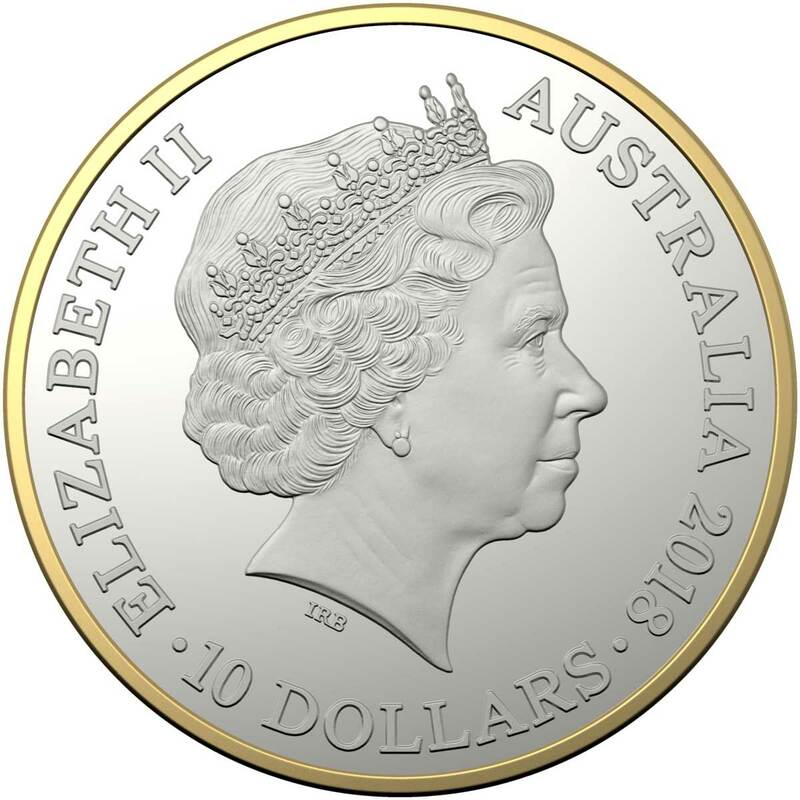 Both releases are issued as Australian legal tender and feature the Ian Rank-Broadley effigy of Her Majesty Queen Elizabeth II, the monetary denomination and the 2018 year-date on the coin’s obverse. Mik, I totally agree with your assessment on this new issue. 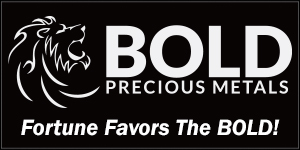 I’ve been a “Roo” collector for sometime and have held or viewed many modern issues from the 3 Oceanic-based mints. 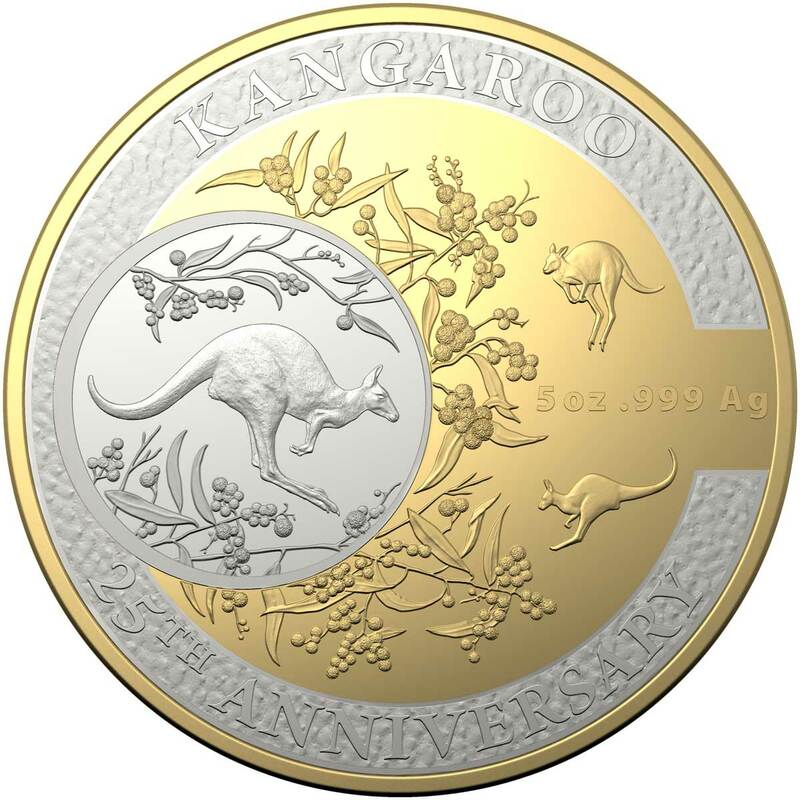 By far, this issue looks to be the nicest Kangaroo designed coin I’ve seen. Truly a refined look…superb! I also think RAM & MDM did a nice job on the 25th anniversary Bar/Coin release, but this new release tops everything to date in my opinion. Yes, I was very impressed with the silver coin in particular. I’ve always liked the Perth mint 2oz antique Kangaroo and the Kangaroo at Sunset from the RAM, but this one is easily up there with those.